Included in this product is digital voucher of £50 useable in the Microsoft store online, on Xbox, or on Windows. 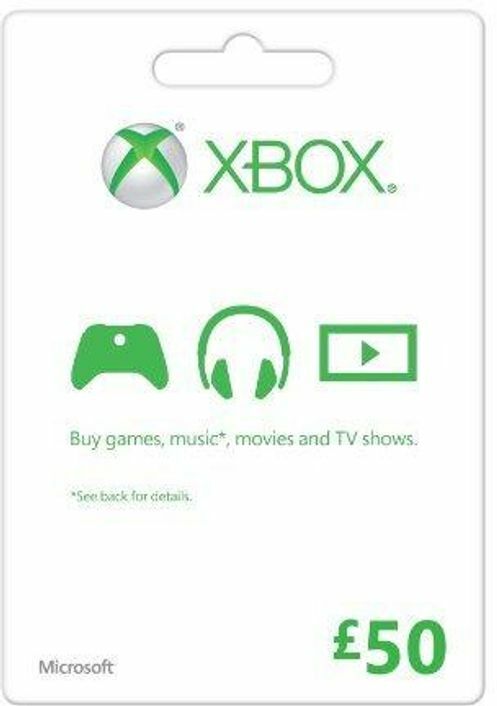 A Microsoft Gift Card gives you freedom to buy a wide range of Microsoft products; whether it be games, apps, software, movies, or more! 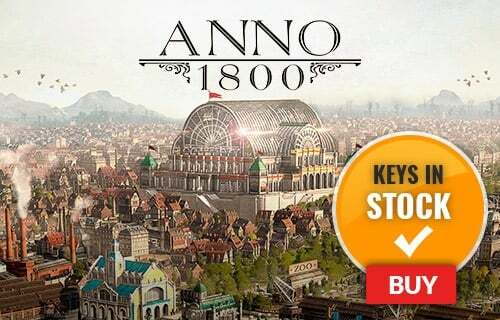 Want to get a free key to play Microsoft Gift?